Last month, I shared my first empties post so I decided I would share another, since I have so many empty bottles and tubes laying around. 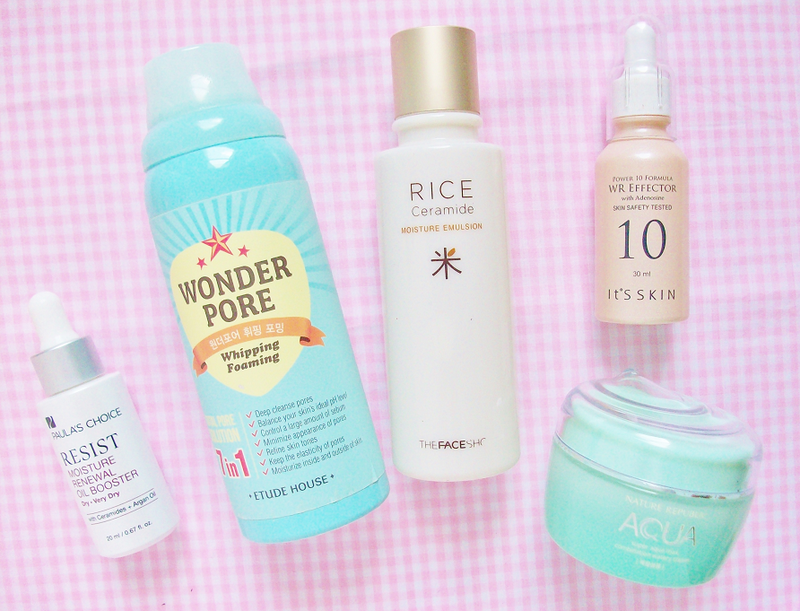 This empties post is all about skincare, my favorite topic! 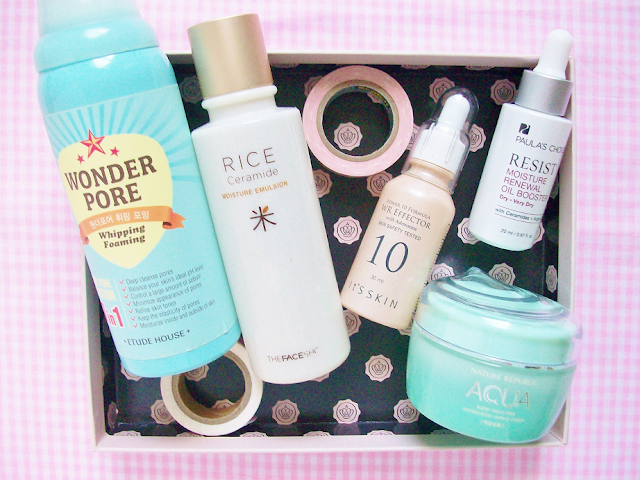 I'm sharing mostly Korean skincare products that I previously used up. I received this in a Birchbox from earlier this year and I loved it so much I decided to get the full-size. It's meant for people with dry-to-very dry skin but I have normal-to-oily combination skin and it worked perfectly for me. When I first stated using this I would apply this on as my last step in my skincare routine, as the final layer. However, I found out that mixing this oil in with my moisturizer was a even better combination. I'm not a fan of foaming cleansers because they tend to be drying. But back when I was using this cleanser I was also using a oil cleanser so I thought that it wouldn't effect my skin. Boy was I wrong! I slowly started to notice dry patches appearing on my cheeks (which I never had before) but I didn't know where they were came from so I started using heavier emulsions, essences, and serums as an attempt to combat the dryness but they still remained. It wasn't until I stop using this cleanser that the spots started to diminish slowly. I was surprised that this cleanser did this to my skin, especially since it's a very popular cleanser. I wouldn't recommend this product, based on my experience. But if you have a different type of skin type maybe it will work for you. This was my first emulsion I ever used and it's the reason why I keep using emulsions to this day! They all very hydrating and keep my skin moisturized. This serum is formulated with arbutin and whitening agents to tackle dark spots and wrinkles. This was one of the best serums I've ever used! It gives my face a youthful glow and a bright finish. 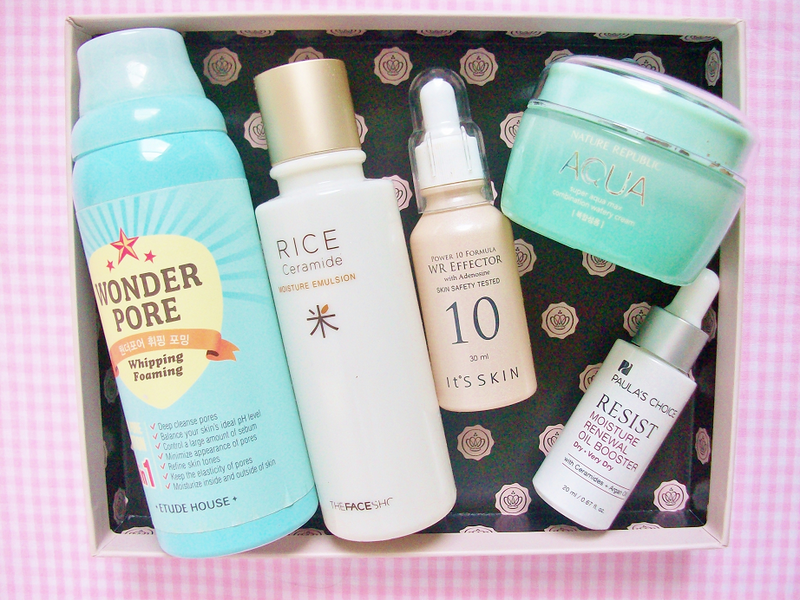 Will definitely repurchase again in the future! Back when I used this cream my skin felt amazing! I haven't used too many moisturizers/creams that I would consider my favorite but this is by far my favorite I ever used! I'm actually surprised I haven't bought another jar already. The cream has a gel consistency that absorbs quickly and moisturizes your face insantly. What products have your used up recently?